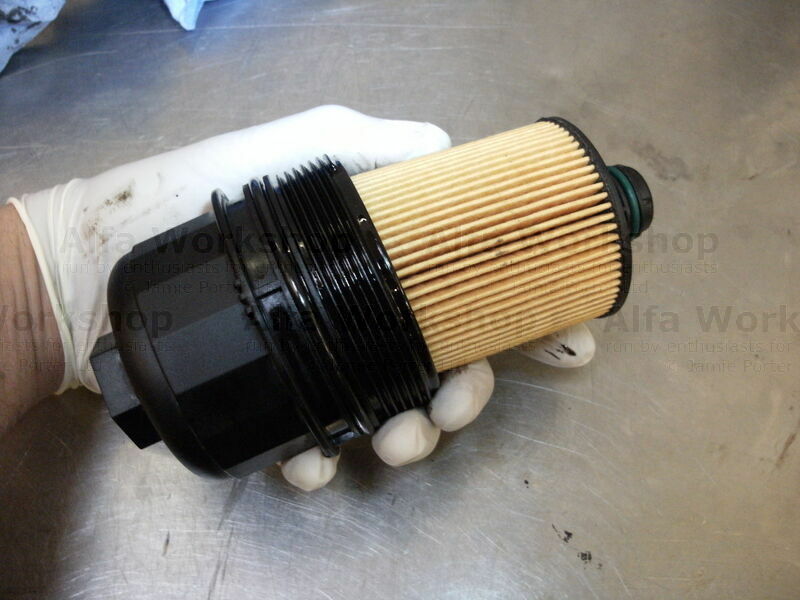 How to change the oil and oil filter on an Alfa 2.0l JTDm engine. 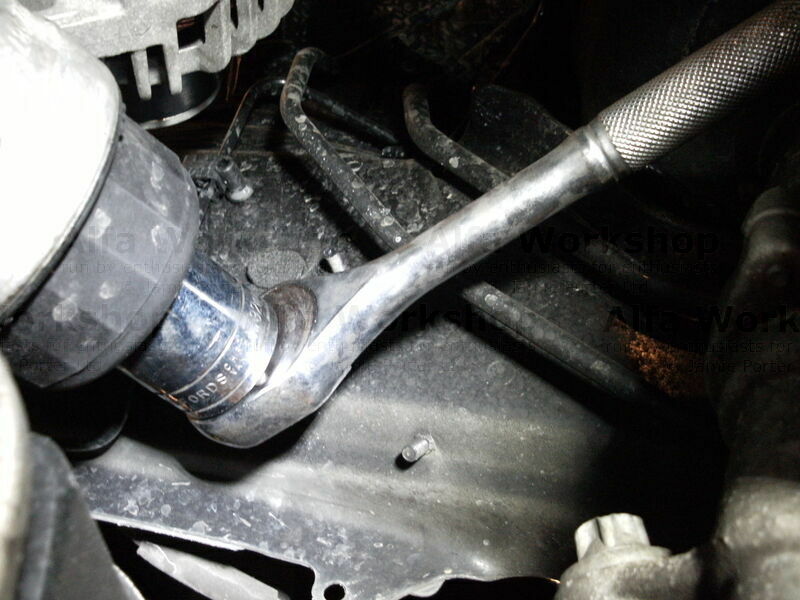 Using the correct size socket undo the oil filter housing. 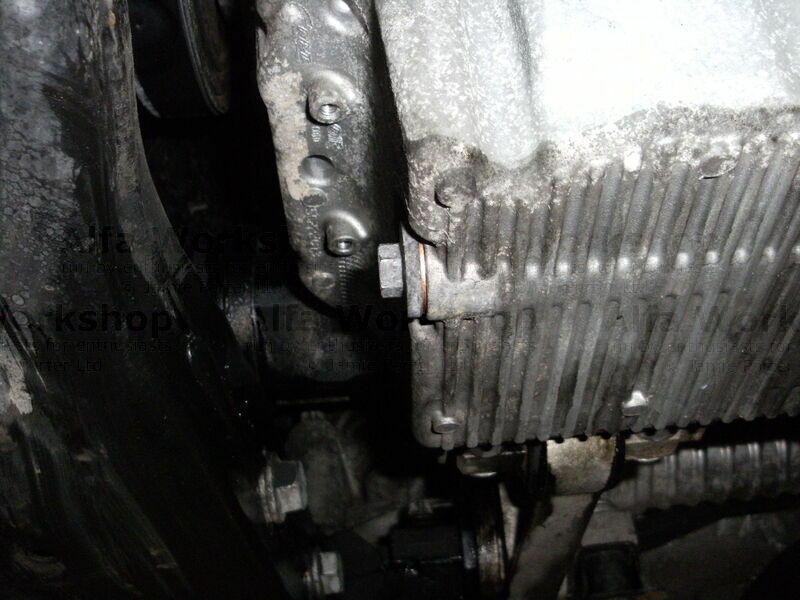 It is on the rear of the engine at the cam belt end. Remove old sealing ring and replace. 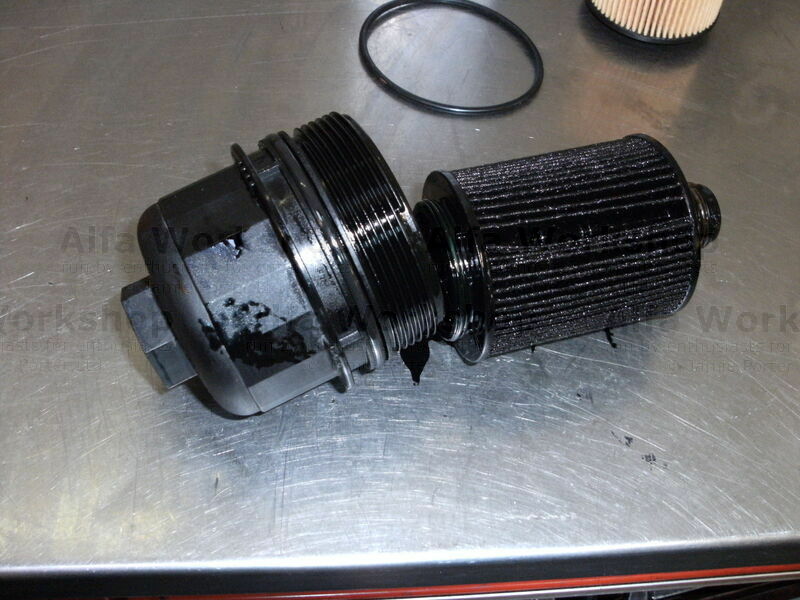 Fit new oil filter into its housing (Parts: 159 oil filters, Brera oil filters). 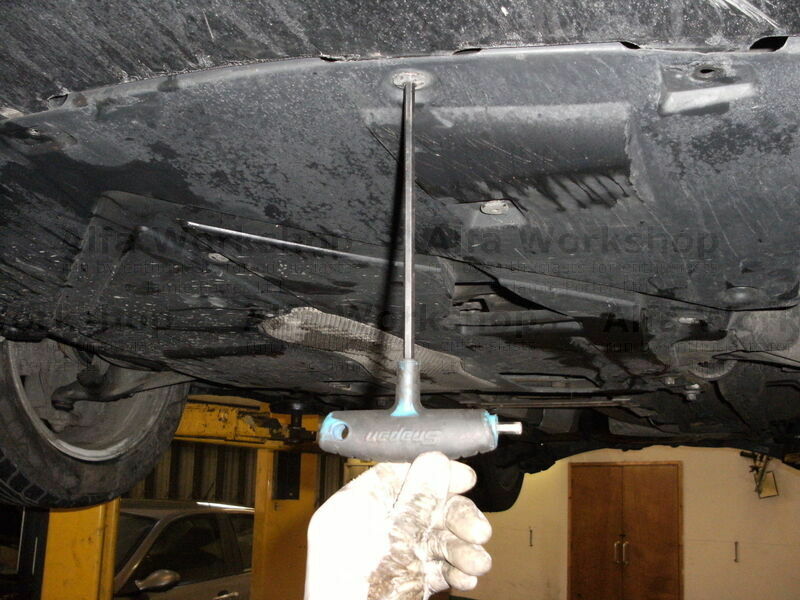 Now you can drain the oil; undo the sump plug using the correct spanner and drain into an appropriate container. Dispose of carefully. 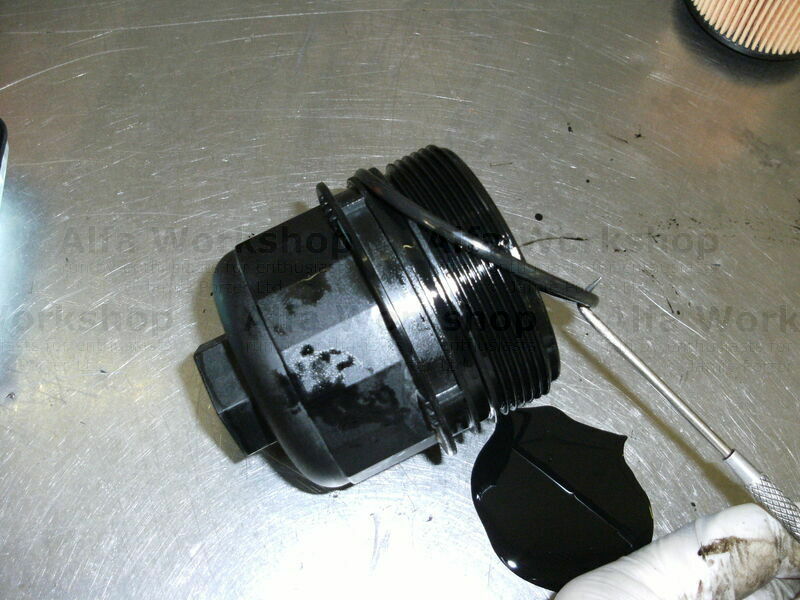 Fit the sump plug back in using a new sealing washer. Refill engine with oil (159 engine oils, Brera engine oils) and then run it up to check for oil leaks. Finally, refit undertray and put the car back on the ground.